The Border Union Schools Countryside Education Day is a private event. 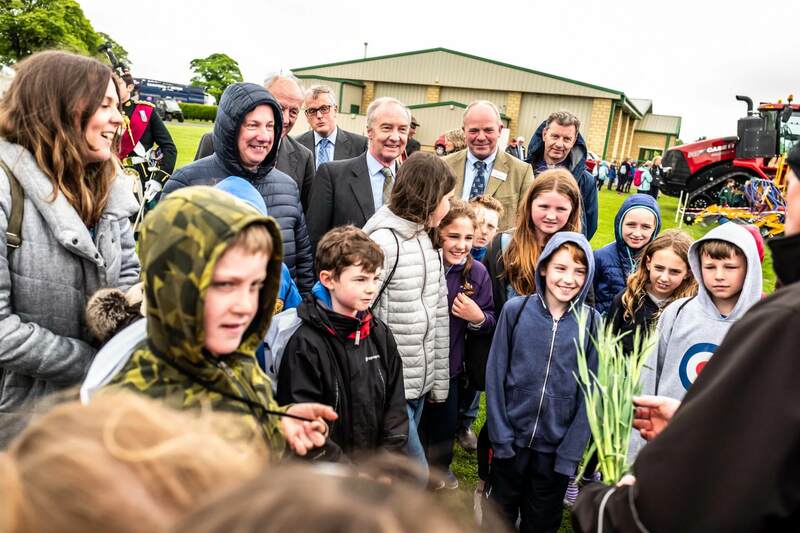 The Border Union Schools Countryside Education day is held annually in May to promote food, farming, the rural sector and the countryside to all the Primary 5 school children from within the Scottish Borders Region. The aim is to facilitate an interactive, out of the classroom, fun, educational event where children can hear, touch, feel and see as many aspects of the countryside around them all within one venue. 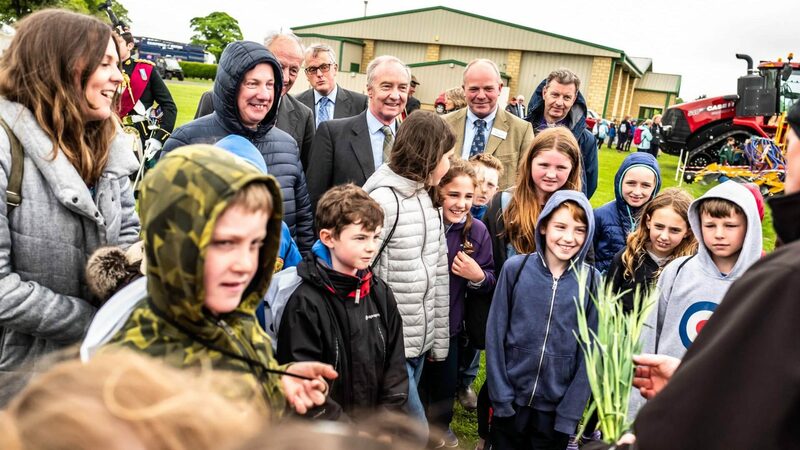 A truly unique event, the Schools Countryside Education Day is the first and only event of its kind, in Scotland. With the Scottish Government encouraging more experiential learning, outside the classroom; the BUAS Schools Countryside Education Day is the perfect way to deliver such a learning experience in a safe environment. The first Schools Day was held in 2013 and has evolved slightly since then. Together with the Scottish Borders Council Education department we have developed a formula that works well and is delivered to over 1200 new children annually. For further info please contact the Border Union Office 01573 224188 or email info@borderunion.co.uk.